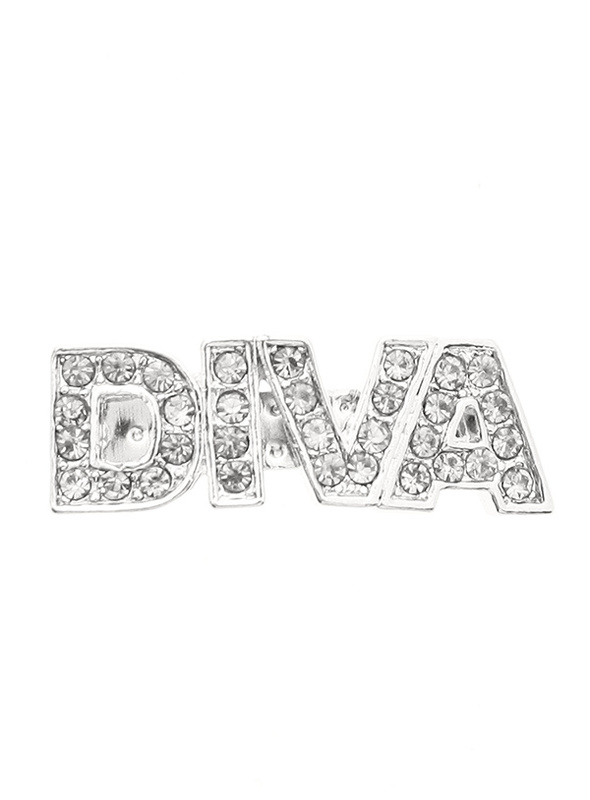 Is your girl a Diva, then let everyone know so that she can get the respect she deserves. Our Swarovski ''Diva'' Dog hair clip will tell the whole world to move out of the way and let her pass. She is a Diva after all!